NEXT GENERATION CONTRABAND DETECTION, TODAY. 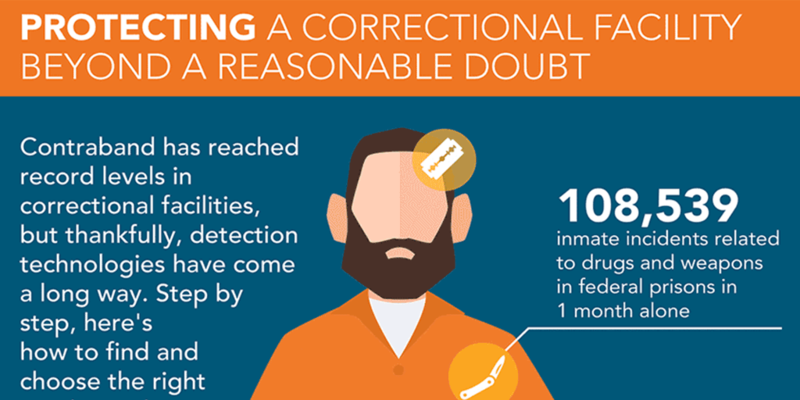 Cellsense® Plus is the latest generation of cellphone and contraband detection, leveraging technology advancements from the original Cellsense to further enhance effectiveness for correctional facilities. Cellsense Plus prevents the smallest concealed items from escaping detection by demonstrating a 2x sensitivity of detection in areas where contraband is most likely to be found, while also reducing environmentally caused nuisance alarms by 50%*. 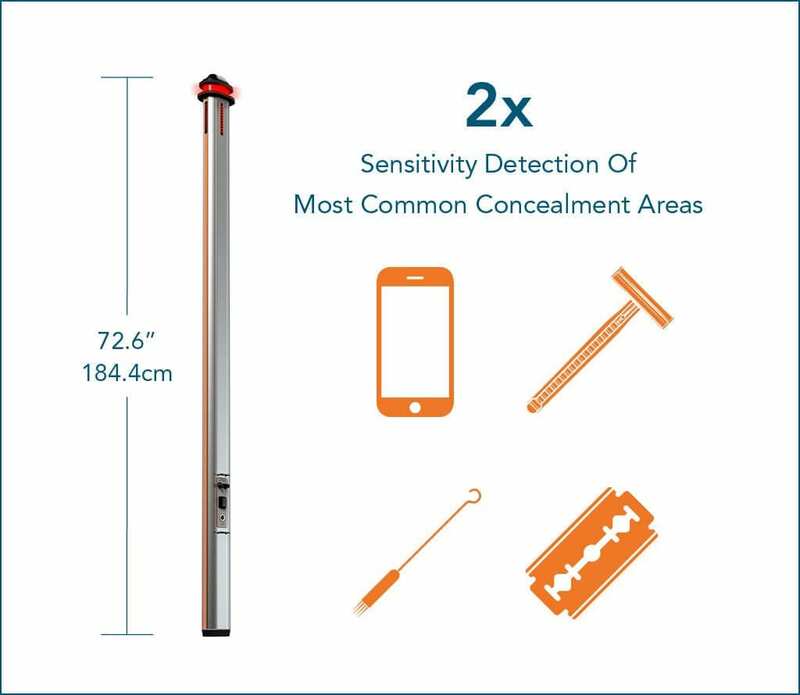 Due to its advanced contraband and cell phone detection capabilities, Cellsense Plus can detect contraband that other detection technologies are unable to discover (including internalized contraband) while ignoring non-ferrous metals that are not contraband threats. Due to its advanced detection capabilities, Cellsense Plus can detect contraband that other detection technologies are unable to discover (including internalized contraband) while ignoring non-ferrous metals that are not contraband threats. Featuring intuitive controls and no calibration, Cellsense Plus is operational in 10 seconds.  To ensure effective deployment right out of the gate, Metrasens provides on-site training from staff that have over 40 years’ combined experience in corrections. 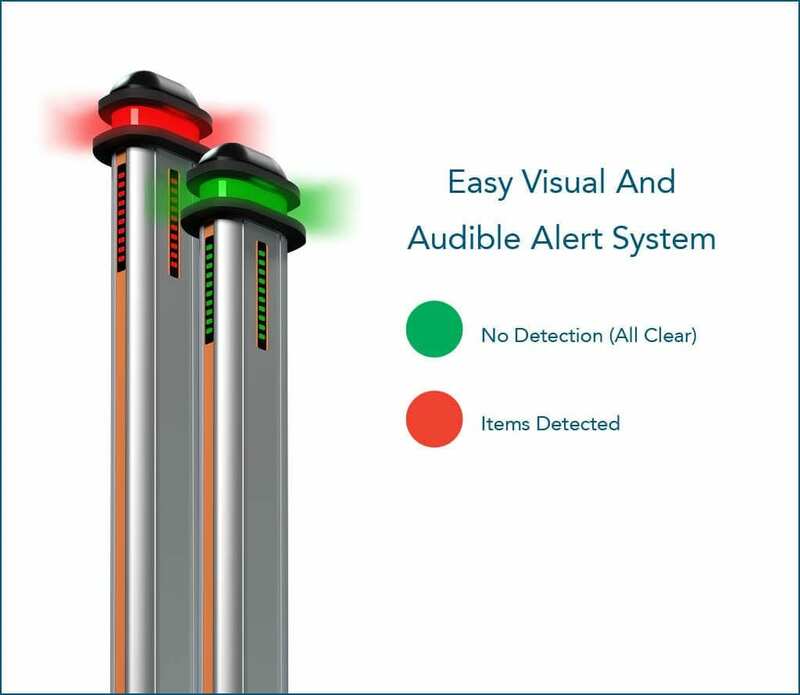 Ambient “Noise” created by surrounding activity is greatly reduced in Cellsense Plus. Advancements in our technology provide immunity to nearby metal doors and other stationary metal objects. Download this infographic where we outline step-by-step how to find and choose the right vendor and technology to successfully counter contraband in your facility.